Sometimes, it’s very difficult to decide a gift for someone, especially the parents and the grandparents. Because they don’t like the modern gadgets and anything that is meaningless. So deciding what should we give them is not that easy unless you know their taste very much. Yesterday, when I was also going through the same confusion, I searched on the Internet and found a lot of gift ideas but I found all of them useless. Because our parents need nothing from their children expect their love. 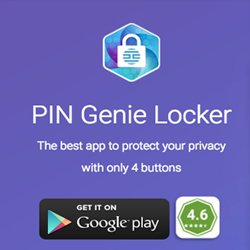 However, I found a new app on the Google Play Store which is very useful for our loved ones and parents. 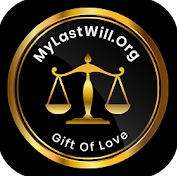 This sensational app is most popularly known as “My Last Will”, developed by MyLastWill.org, Inc., this November. My Last Will is an app created for the people who want to make a will about what they are leaving behind after they die. In short, you can say that this app lets you speak from the grave so that you will not regret after you die and your soul may rest in peace. The app requires the latest version if the android Operating system running on your device. 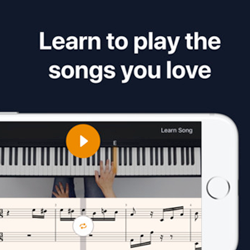 Now how will you use the app? Firstly, you need to download the app from the Google Play Store and Sign Up on it. You can set a 4-digit pin code for the security purpose. It’s the best way to keep your recorded will secured. Now, start creating a will which can be your last will, a living will or just a loving message to your family in the form of a video, text or email. Your message will be remembered via this app. With this app, all your last desires and memories will be saved easily, entrusted at the right moment. Basically, it’s a Video, Email and Text message notification system that will send out your last living video, messages or video wills upon your demise to your family, friends or loved ones after you pass away. Creating a last will with this app is as simple as you want by just recording a video message. The message will tell everything. All you need is to input the contacts to be notified, and make a video will, living will, or a last loving message. From there the app’s notification service will do the work. It sends timely notifications upon the app user’s passing, via text or an e-mail to the selected contacts. You can also store your message, video, and will documents, and their digital copies as well. On the whole, I would say that My Last will lets you create your last will forever, keep your loved ones informed about what you’re leaving behind. So, when most of the things are made simplistically convenient, and formidably on point, then this is the best way to clarify what’s left after dying. 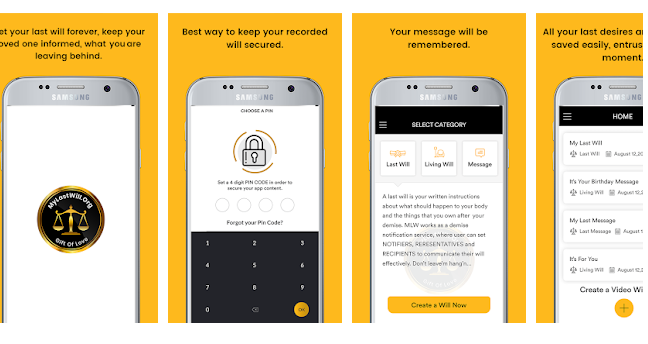 Pros: latest app in the market; simple and easy to use; effortless; password protected; lets you express your feelings; less fee required; helps you create last will, living will or just a video message; free to download.